On Saturday, October 4th, DiBella Entertainment and Warriors Boxing will stage a thrilling SHOWTIME Boxing Special Edition with reigning undefeated IBF champion Rances "Kid Blast" Barthelemy (20-0-0-1NC, 12KO's) defending his super featherweight title against former world title challenger and IBF #3-rated Fernando Saucedo (52-5-3, 8KO's). The main event is promoted in association with Sampson Boxing. This card will air live on SHOWTIME beginning at 9 pm ET/PT from the Fox Theater at Foxwoods Resort Casino, in Mashantucket, Conn. In the co-feature, two highly ranked junior middleweights will collide in an exciting 10-round matchup when Willie Nelson (23-1-1, 13 KO's) faces Vanes Martirosyan (34-1-1, 21 KO's). This contest is promoted in association with Rumble Time Promotions and Goossen Tutor Promotions. 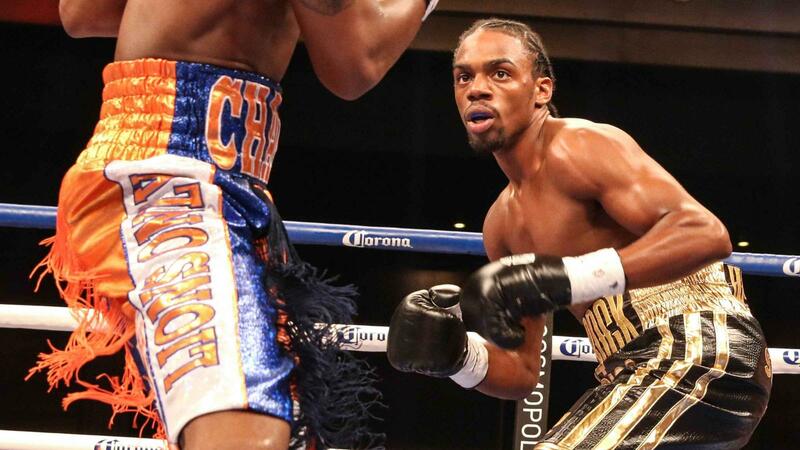 "We are so excited that Showtime Boxing will be televising Rances Barthelemy's first defense," said Leon Margules, President of Warriors Boxing & Promotions, LLC. 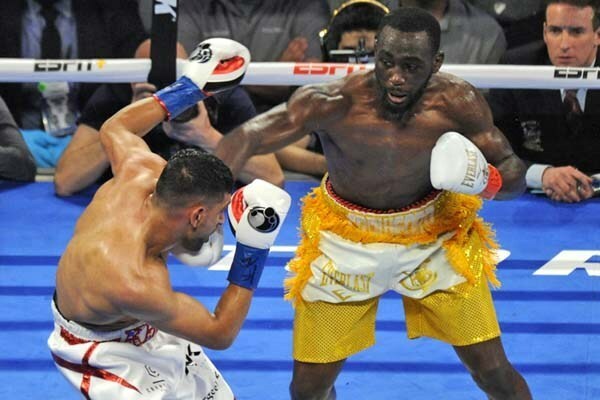 "We believe that Rances will be a star for many years to come and is showing his mettle by fighting #3-ranked Fernando Saucedo in his first defense, who is on quite a roll himself. Working with a great resort like Foxwoods and with my friend Lou DiBella on this stellar show is a pleasure for us." A native of Cleveland, OH, Willie Nelson, rated #5 by the WBC, is one of the most talented and dangerous 154-pounders in the world. Since his lone loss to once-beaten Vincent Arroyo via majority decision on ShoBox in 2011, Nelson has switched trainers, moved up in weight and has never looked better, winning seven straight bouts. 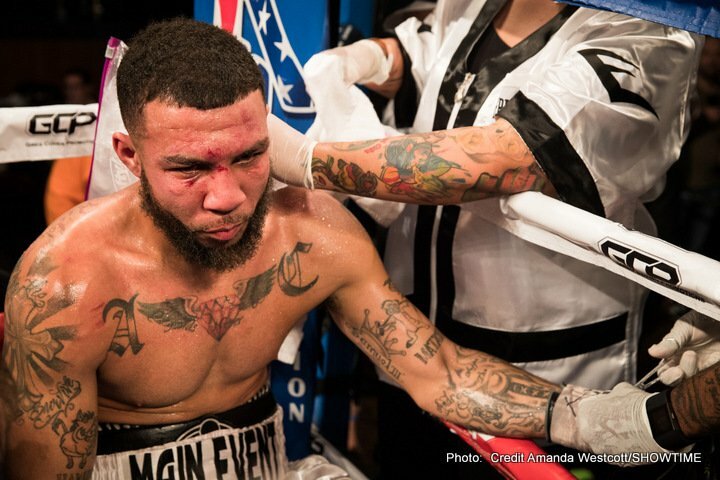 Following a 10-round unanimous decision over the 12-0 Yudel Johnson on Showtime, Nelson has scored sensational victories against the 13-0 John Jackson and 32-2 Luciano Cuello via unanimous decision as well as a brutal first-round TKO of Michael Medina. 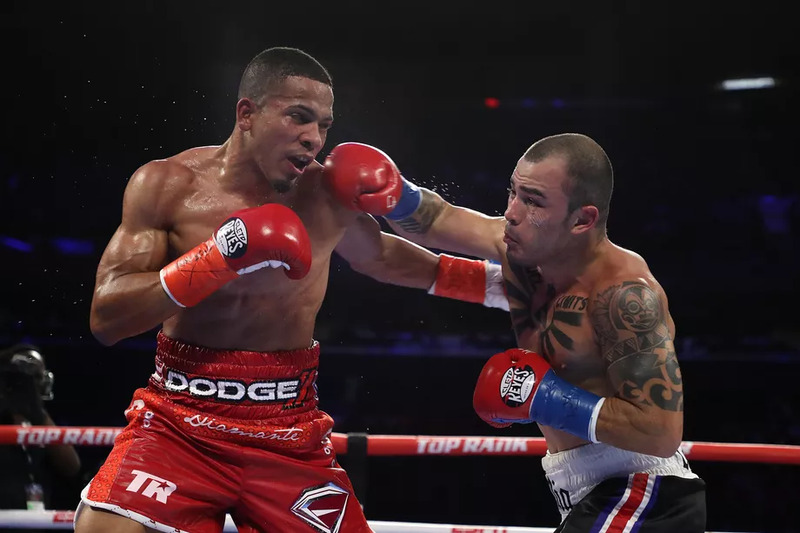 After annihilating Darryl Cunningham inside one round on the Cotto-Martinez undercard this past June, Nelson last fought and defeated the gritty Mexican 17-2-2 Luis Grajeda on August 8. 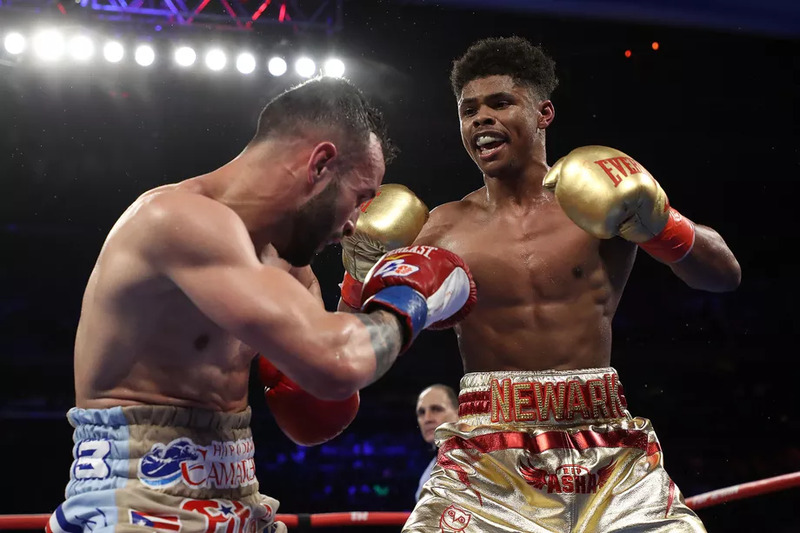 Showing tremendous heart, Nelson overcame a couple moments of adversity, getting tagged by Grajeda's heavy hands, to outbox him the rest of the way en route to winning a 10-round unanimous decision. 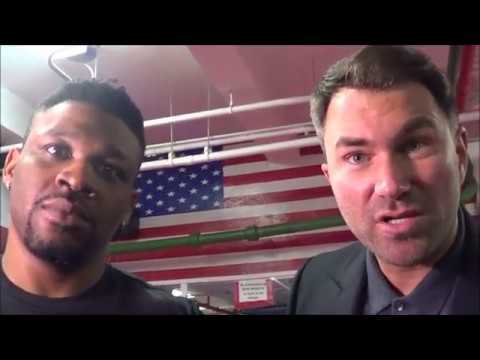 Nelson is on the doorstep to challenging for his first world title and is hungrier than ever to get his shot, but Vanes Martirosyan is standing in his way. Martirosyan, an eight-time National champion, finished his amateur career with a stellar 120-10 record prior to turning pro in 2005. Amassing several minor title belts, Martirosyan soon built a reputation as a dangerous 154lb. contender and potential future champion. Between 2009-'11, Martirosyan picked up the NABF, NABO, WBA International and WBC Silver junior middleweight titles, including an impressive 10-round unanimous decision victory over the 22-0 Joe Greene held at Yankee Stadium. In November 2012, Martirosyan challenged Cuban prodigy Erislandy Lara, breaking him down with pressure and a powerful right hand. 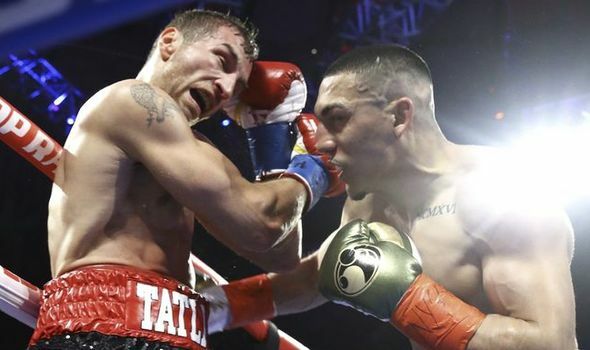 However, following a fight-ending severe cut over Martirosyan's left eye resulting from an unintentional clash of heads, the bout was halted and ruled a draw on the scorecards. One year later, Martirosyan received a shot at the vacant WBO title against the 19-0 Demetrius Andrade, but he would ultimately suffer his first defeat via close, split decision. In his last bout, on March 21, 2014, Martirosyan scored a 10-round unanimous decision win over a tough Mario Lozano. Currently ranked #4 by the WBO, #8 by the IBF and #9 by the WBC, Martirosyan is zeroing in on another title opportunity, but he must first get by the resolute Nelson. "I am excited to be co-promoting this event with Leon Margules and Warriors Boxing," said Lou DiBella, President of DiBella Entertainment. "Willie Nelson versus Vanes Martirosyan is a great matchup between two of the better fighters in the stacked 154lb. division. It is a tremendous opportunity for the winner to catapult himself to a world title shot in his next fight."